Police Special Operation Lutua for the holiday season wrapped up this morning. The Police Superintendent of the Vava’u Police Station – Taulango Vaka Tapueluelu says the operation was a success with the 24 police officers on duty recording minimal offenses committed during the festive season. Tapueluelu says they made a few arrests for minor demeanors even for possession of illicit drugs. One of the highlights of the Lutua operation in Vava’u was the police assistance in the community’s preparation during a cyclone warning earlier this week. With the conclusion of this operation Tapueluelu is still urging the people of Vava’u to continue their close collaboration with the police throughout the year to ensure the safety of the community. 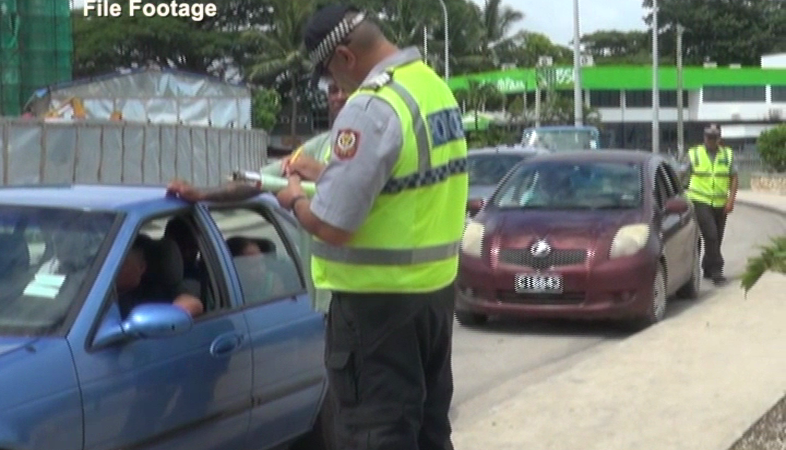 The results from the Lutua Operation in Tongatapu is yet to be released by Tonga Police.